Looking for a hotel with skytrain access? Look no more. 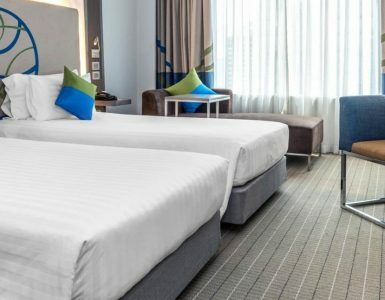 Novotel Bangkok Ploenchit Sukhumvit is a 4-star hotel in Bangkok, conveniently located near BTS SkyTrain Ploenchit Station that will make you feel like staying at a hotel in bangkok with skytrain access. Discovering Bangkok couldn’t be easier than at our Bangkok hotel near BTS SkyTrain Ploenchit Station which can be referred as a hotel with skytrain access. Guests arriving at Suvarnbhumi International Airport can take the Airport Rail Link to Phayathai Station and then connect to the BTS SkyTrain system. From there it’s just a short ride to BTS SkyTrain Ploenchit Station. Take exit no. 4 and Novotel Bangkok Ploenchit Sukhumvit is few steps away. By staying at a Bangkok hotel near BTS SkyTrain station you have easy access to all of Bangkok. 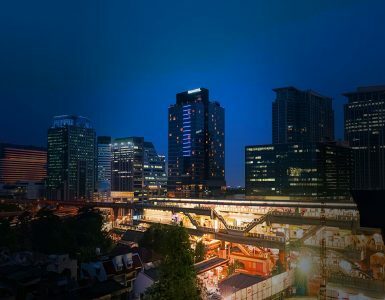 Indeed at Novotel Bangkok Ploenchit Sukhumvit you’re just minutes from the city’s business and financial districts, embassies, world-class shopping malls, entertainment areas as well as outstanding cultural sites. For those visiting Bangkok the first time, here are some tips on exploring the City of Angels via BTS SkyTrain. 24 stations extending from Morchit to Samrong. Connects to Silom Line at Siam Station. Siam Paragon, Siam Centre and Siam Square; get off at Siam Station (two stops from our hotel). Consists of 14 stations extending from National Stadium to Bang Wa across the Chao Praya River. Chao Praya riverside and Rattanakosin Island; get off at Taksin Station and connect to Chao Praya Express Boat network (seven stops from our hotel). Our concierge team is more than happy to provide you with more information about getting around by BTS sky train. 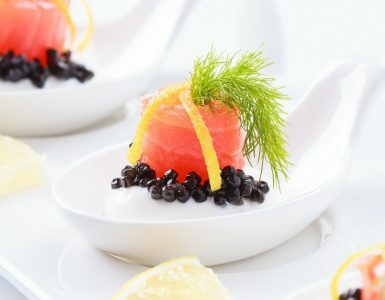 So whether you’re travelling for business or leisure, our hotel will makes you feel like staying at a hotel with skytrain access which is certain to make your trip more convenient and enjoyable.